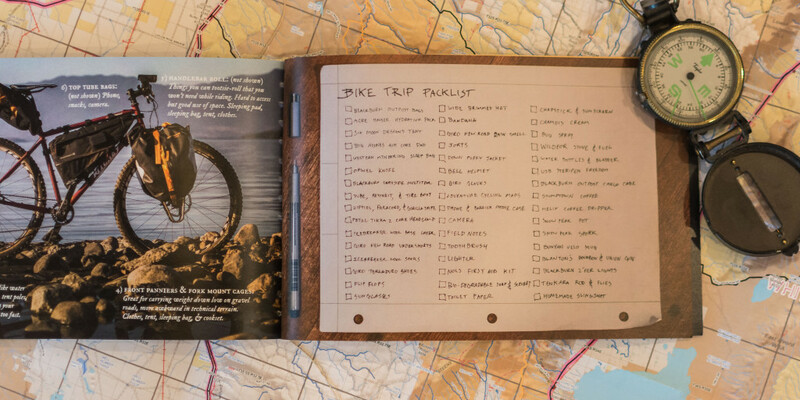 Developed an outline for the publication, wrote applicable copy for each section, curated a selection of my own and Blackburn’s photographs, and designed the handwritten typography style to emulate the journals of different types of bike travelers. 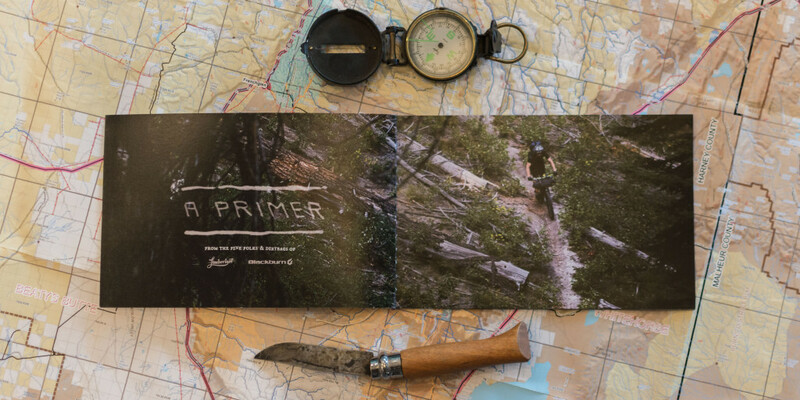 The booklet was produced rapidly in under 12 days from concept to being shipped to Germany for the 2015 Eurobike tradeshow. 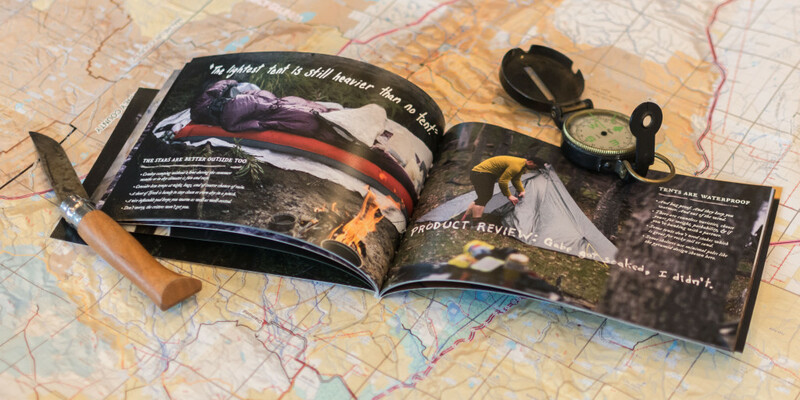 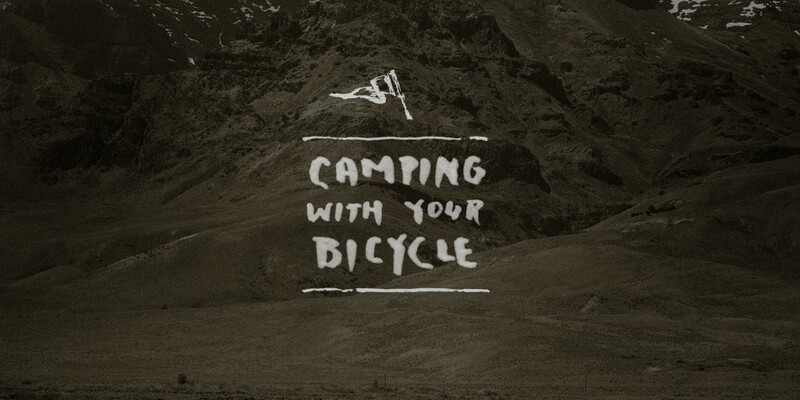 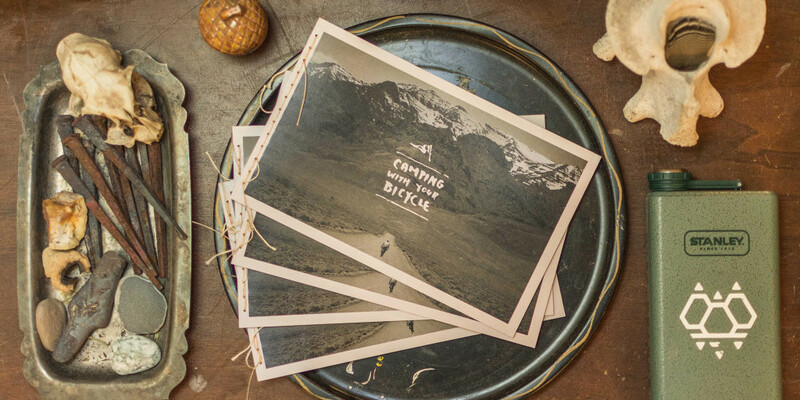 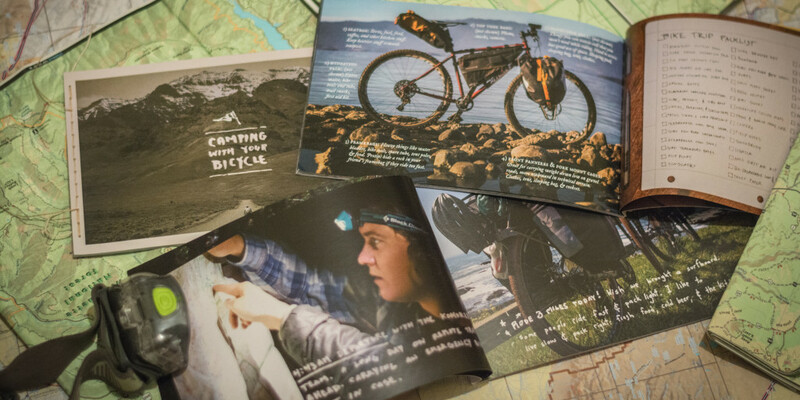 It was coveted by all, and received great reviews from many industry insiders as well as cycling enthusiasts interested in camping with their bicycle.